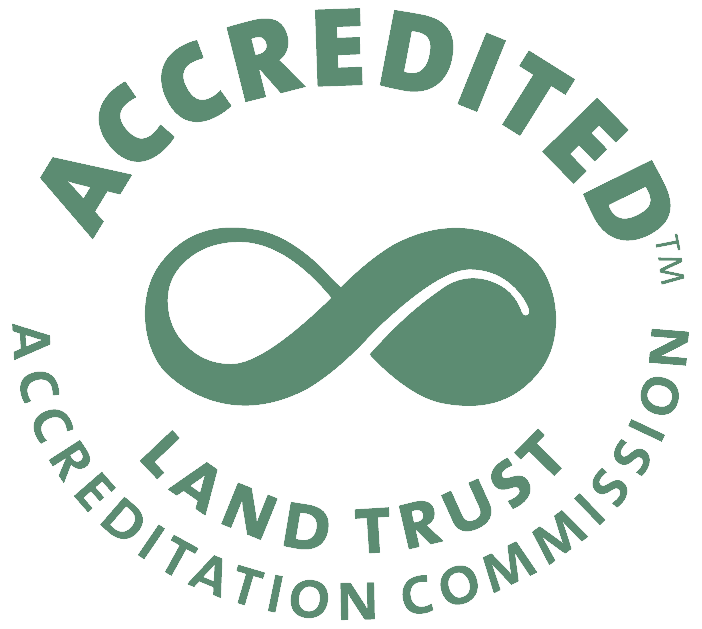 The Nebraska Land Trust was founded in 2001 as a 501 (c) (3) non-profit organization, dedicated to the mission of protecting agricultural, historical, and natural resources on land in Nebraska through education, partnering and permanent conservation. From hardwood forests on our eastern bluffs to pine covered buttes in the Panhandle, Nebraska is a land of contrast and beauty. A diverse array of life is tied to the land and the rivers that cross it, including people who have called this land home. In many cases, we owe a debt of gratitude to agricultural landowners who have preserved these resources for generations, but the past does not predict the future when it comes to land use, as farms are sold for subdivisions and ranches are turned into ranchettes for second homes. The Nebraska Land Trust uses voluntary land preservation agreements known as conservation easements which enable landowners to leave a permanent legacy of protected wildlife habitat, scenic views, clean water, historic sites, and working agriculture on their land. Easements legally protect these resources while being flexible enough to allow for other activities that are compatible with private land stewardship and conservation. In a sense, conservation easements represent the most basic of property rights – the right to determine the future of one’s land.